Written 60 years ago, On The Road, is a classic tale of American wanderlust, the open road and the lure of travel. In the present day, it still captures the imagination of the reader in a way that is unique and mad. 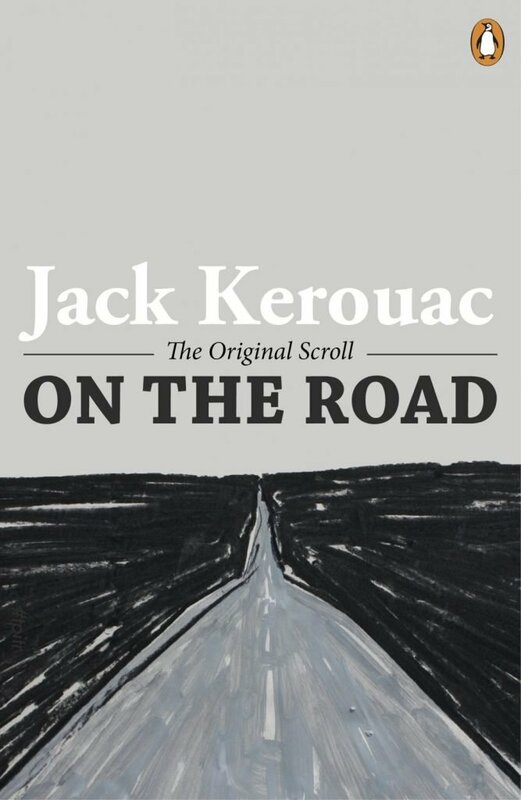 Not only does Jack Kerouac’s novel convey its own unique sense of Americana, the flowing prose grabs the reader and transports them alongside the likes of Sal Paradise, Carlo Marx and Dean Moriarty. Popularised even further in 2012 with the Sam Riley version, the text has become a must-read of the travel genre, often seen festooning the pockets of itinerant gap year students and wanderers alike. Of course, he text is not without its detractors. The unbroken stream of consciousness that characterises the text can be grating and long-winded at times. This is due to Kerouac apparently, according to literary myth, sitting down at his typewriter and writing for three weeks solid. Ostensibly, the original manuscript was written on ‘the scroll’ – a continuous, winding, 120-foot scroll of tracing paper sheets that he pasted together by hand. Yet, the undeniable theme which pervades every line and piece of dialogue is the unequivocal love of the road. The open highways of Americas are given a transient element, echoing the travel literature of the 15th and 16th centuries of the dusty silk road and the vast plains of the south American pampas. However, the sheer intelligence and creativity present in the book means that any elegiac article on it will fall short of expectations. The panoply of characters, the landscapes of San Francisco, the Midwest and the sheer majesty of the open road are all encapsulated in a cohesive and invigorating text. Ultimately, this text defined the term wanderlust in its modern permutation. The searching for meaning beyond the horizon is a universal feeling, one we have all felt. In films and tv, especially with the likes of Breaking Bad, Rain Man or Easy Rider, the American landscape is not one of stasis. It is one of constant motion. This book, 60 years on, helped create and define the open road in all its forms. The text surmises this feeling with style and grace; “the too-huge world vaulting us, and it’s good-bye. But we lean forward to the next crazy venture beneath the skies.” On the road, you strike at the heart of the human experience.